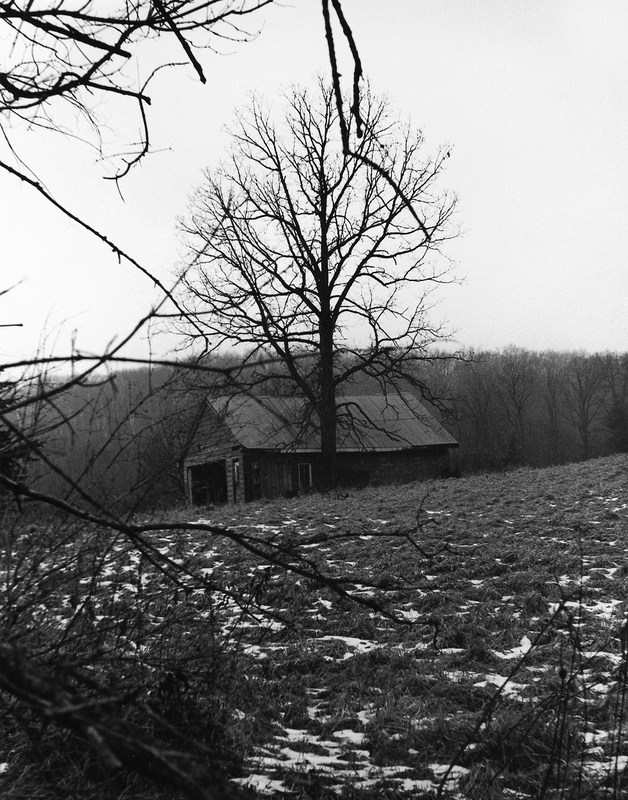 Forget Me captures the slow desolation and quiet beauty of rural structures once thriving and full of purpose, now crumbling and worthless. 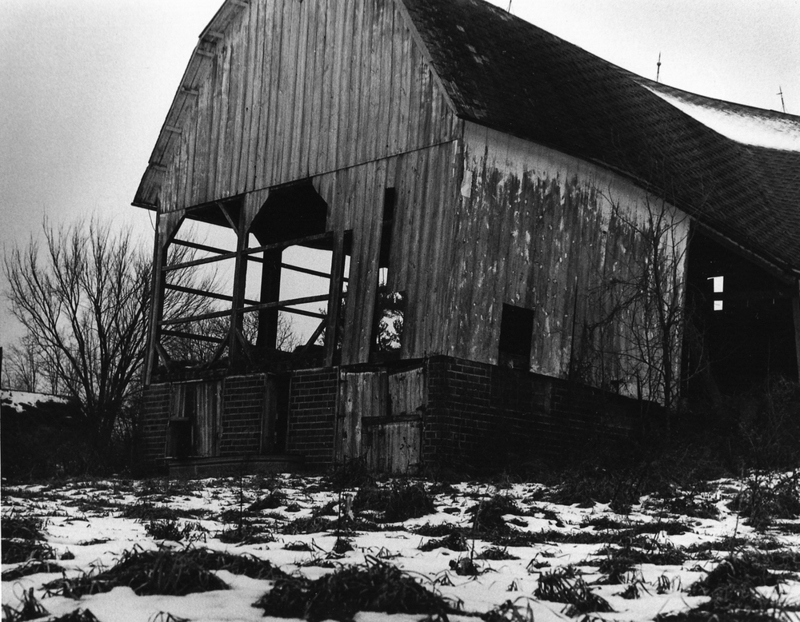 The high contrast, dark photographs document the briefest moment in the expiring lives of these barns and farm houses, as they fade into dust. 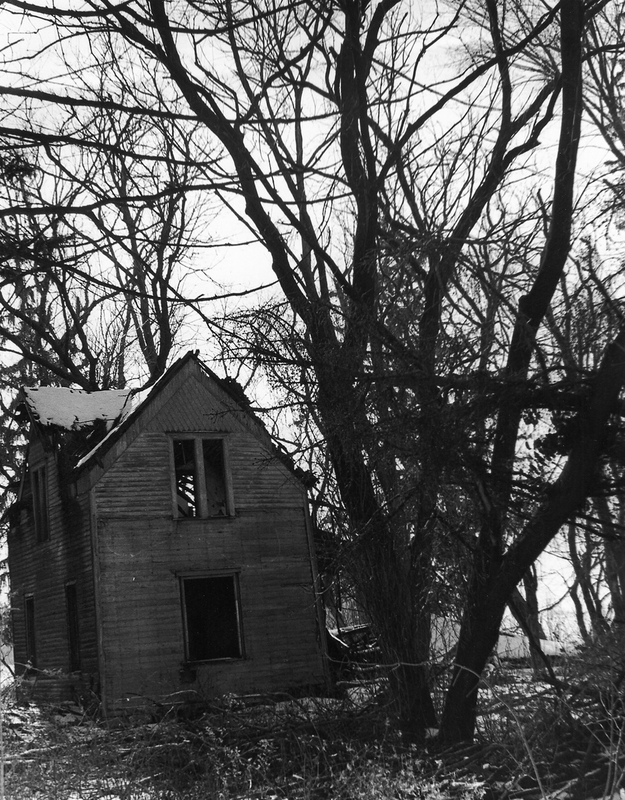 Time weighs heavily on the brick and boards and in their decay, the viewer finds a haunting beauty. The series evokes a sense of sweet, aesthetic sadness akin to a cold, unforgiving winter day. All works © Kelly Knutson 2016. Please do not reproduce without the expressed written consent of Kelly Knutson.